AMSI Board Member, Dr Mark Lawrence will present this year’s Alex Rubinov Memorial Oration on his unlikely career and the power of mathematics to prepare today’s teenagers for the unexpected challenges and opportunities of the twenty-first century. An annual event, the oration commemorate’s Professor Rubinov’s life and contribution as founding Director of the Centre for Informatics and Applied Optimisation at Federation University. Abstract: How can today’s teenagers prepare themselves to succeed in the exciting and fast-changing twenty-first century Australia, which will be increasingly characterised by innovation? Combining personal anecdotes from the twists and turns of his unlikely career, and insights from his professional experience around the world, Mark will explain how maths prepared him for many unexpected challenges and opportunities which he encountered along the way and why he believes passionately that students, parents and teachers alike can use maths to help the teenagers of today and tomorrow prepare well to embrace the challenges and opportunities of innovation and the uncertain future. Biography: Dr Mark Lawrence is an expert in financial services risk management and has in-depth knowledge of the factors currently affecting financial markets around the globe, including the lessons from the recent global financial crisis. 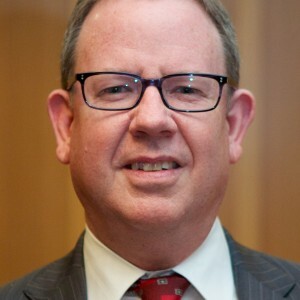 He has an Honours degree in mathematics from Australian National University (ANU) and a Masters and PhD in mathematics from the University of Wisconsin-Madison in the USA, and more than 25 years’ experience in risk management, including senior roles at several investment banks on ‘Wall Street’ in New York and five years as a member of the Executive Committee of ANZ, where he was Chief Risk Officer. 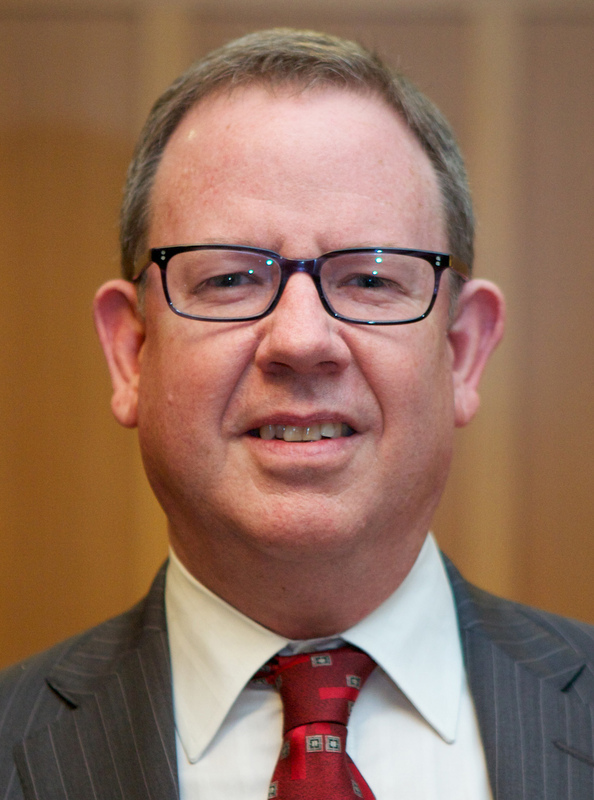 Mark is now Managing Director of Mark Lawrence Group, a global management consulting firm specialising in risk management and governance, and is currently an independent member of the Board of the Australian Mathematical Sciences Institute (AMSI) and the chairman of its Industry Advisory Committee. Based in Melbourne, he is a proud father of a teenage daughter, a passionate advocate for maths and an optimist about the future. Please note: All members of the public are welcome and encouraged to attend. No mathematics background is necessary, and the Oration will be followed by questions from the audience and a light supper. For more information, please download the flyer below.